As the year comes to a close and the global poker circuit begins to wind down, many poker players are looking for one last crack at a great poker tournament to finish the year on a high. That’s exactly what the 2017 WSOP Sydney International Circuit Event aims to do as this action packed poker festival will take place down under from November 28. 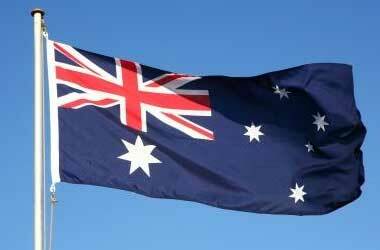 The 2017 WSOP International Circuit Event will take place in Sydney, Australia at the popular Star Poker Room. 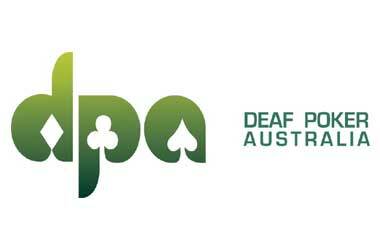 The tournament is expected to attract poker players from all over Australia as well as international poker players from Europe and America who are looking to escape the cold and head over to Sydney where summer has just begun. Players who like playing high stake events and relaxing during their off-time will find that this tournament caters very well to their requirements. If the turnout and performance of the 2016 WSOP International Circuit Event is a standard for what one can expect in 2017, then players are in for a great time once again. The opening event for the 2016 edition saw a total of 1,200 registrations as the event organizers were forced to cap the event due to limited seating capacity at the Star Poker Room. This year around, the organizers are expecting a much bigger turnout and have already made arrangements to make sure that the Poker Room will be able to accommodate as many players as required. The 2016 Opening event had a WSOP gold ring up for grabs along with a guaranteed prize pool of A$500,000. The event was won by George Psarras. The 2016 Main Event saw a massive guaranteed prize pool of $2,000,000 and that could be surpassed in 2017 due to the expected bigger turnout. Tournament organizers have confirmed that he 2017 Main Event will have opening flights spread across two weeks and players who are unable to enter the event during the week, will be given the opportunity to enter on a Saturday. 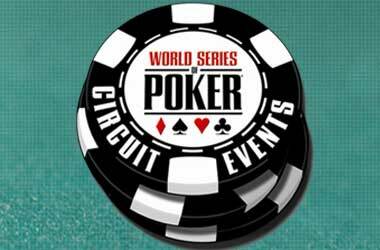 To find out more information about the Main Event schedule and format, please visit the WSOP website. Some of the other exciting events scheduled include the A$5k Challenge which has a A$1,000, 000 guarantee and starts on December 6 and the A$ $20,000 High Rollers event. 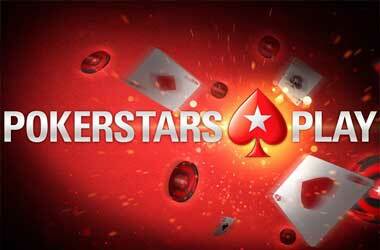 Some of the top players that will be a part of the tournament include Aussie Joe Hachem is the 2005 WSOP Champion and Celina Lin who is a member of team PokerStars.